Unique in West Texas, PFG Advisors not only offers a wide range of retirement planning services to individuals, but we also have specialized experience in working with businesses. Consider us your one-stop 401(k) resource! 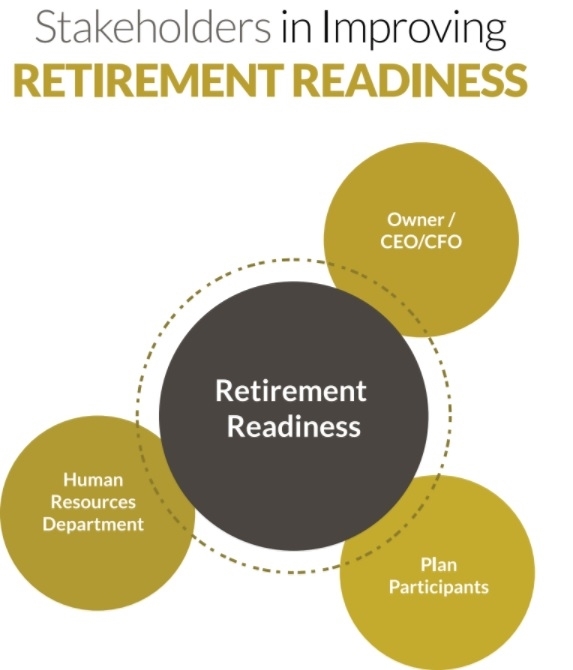 We understand that at the corporate level, there are multiple stakeholders in ‘retirement readiness.’ Our role is to design solutions that integrate the needs and objectives of owners, plan participants, and of the human resources department. Our team approach gives us scale to work with small to large businesses, and the ability to add value for our clients at every level. We evaluate each component of a retirement plan, discuss the goals of the plan, and coordinate the implementation and ongoing service related to the plan. For more information about corporate retirement plans and other workplace financial solutions, please contact us.